Tertalla—the crowning jewel of the Creator's will. Long ago, this world was brought into existence and, with it, the birth of the human race. For many years, peace was had, and the humans prospered. But it wasn't to last. A dark energy seeped its way into the world. It began consuming the animals on Tertalla, turning them into wicked demon beasts hell-bent on killing humanity. For a time, humanity struggled but soon overcame the trial. The worst was assumed to be over, but that perception was shattered. A terrible form of the dark energy was shown when it worked its way into the hearts of humans, creating monstrosities known as Zankrex. Humanity was close to extinction when the Creator intervened. 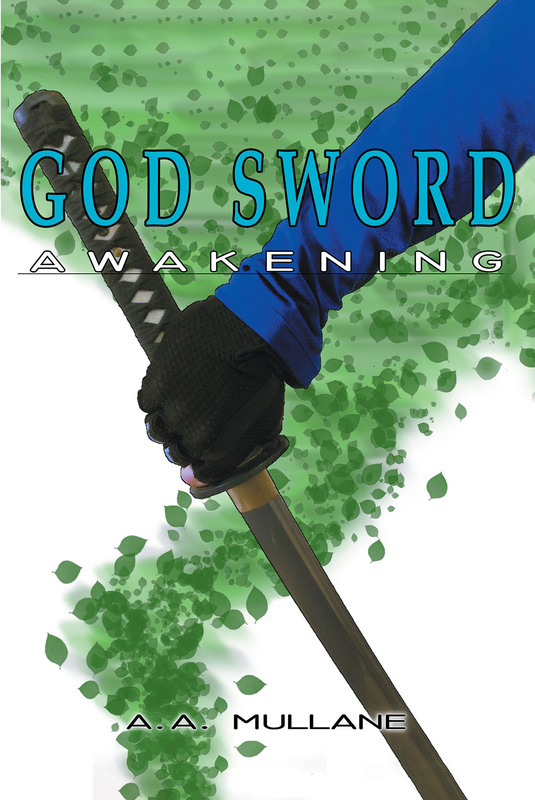 In their most desperate hour, he sent down a new creation: powerful swords imbued with his energy. That marked the dawn of the Divine Blades and their leaders, the God Swords. The Zankrex were demolished by this newfound power, and the king of the Zankrex was sealed away. With this, the Zankrex were blotted out for all of time, or so they hoped. Flash-forward several millennia. Anthony Multan is a struggling Divine Blade. Chosen to be a wielder straight out of high school, he was thrown into a world that he was unfamiliar with. Forced into a life that he did not choose, he must spend his time attempting to integrate himself, but his pathetic power and the ire of the strongest in his class make this a difficult task. As he fights his circumstances, the unthinkable happens. The evil of legend revives itself and takes over the world in a single night. Left in absolute confusion and despair, he resigned himself to death, when an ancient power awakens itself before him. Now he has the ultimate choice: sit and watch the world burn or take up the sword and change its fate. Anthony soon begins a journey across Tertalla that will bring him before unimaginable enemies, form friendships that will last a lifetime, and force him to discover the true potential inside himself as he fights to save the whole of Tertalla.